Just the season we change to a different set of clothing. Before the change of clothes, please don't forget to take care of your knitwear too. 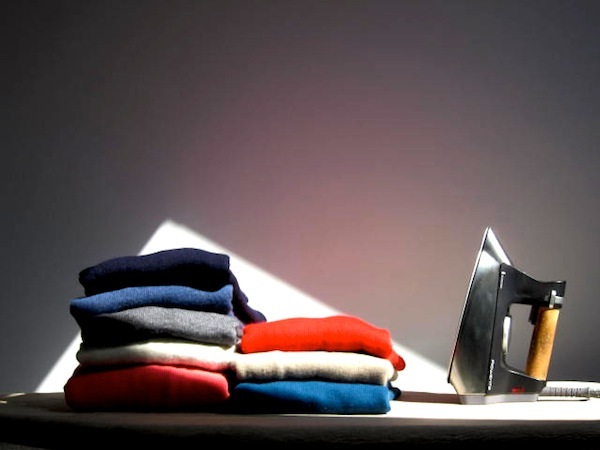 After dry it up, we would like to advise you using steam iron gently at moderate temperature at finishing. It's for wearing comfortably on the next Autumn&Winter. Also don't forget to put some repellents in a wardrobe box together. Doing sometimes the troublesome work brings you great sentimental value for you.